Sometimes our dinner looks so awesome, we're compelled to take photos. 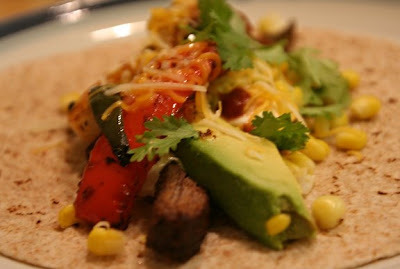 Tonight we had fajitas. We can't think of any reason to eat out when this is what we have at home.